Every penny donated to Breathe Utah, either through race entry proceeds, additional contributions made during registration, via the “Ghost Runner” option, or through a direct donation to Breathe Utah, will be matched by a generous “guardian angel” donor, up to $5,000. Help us attain this goal as your situation allows. New “Format” details added. Of particular note is the addition of a 7AM and 8AM start time. If you have already registered for the event and would like to change to either of these two times, please contact us and we’ll make the change. 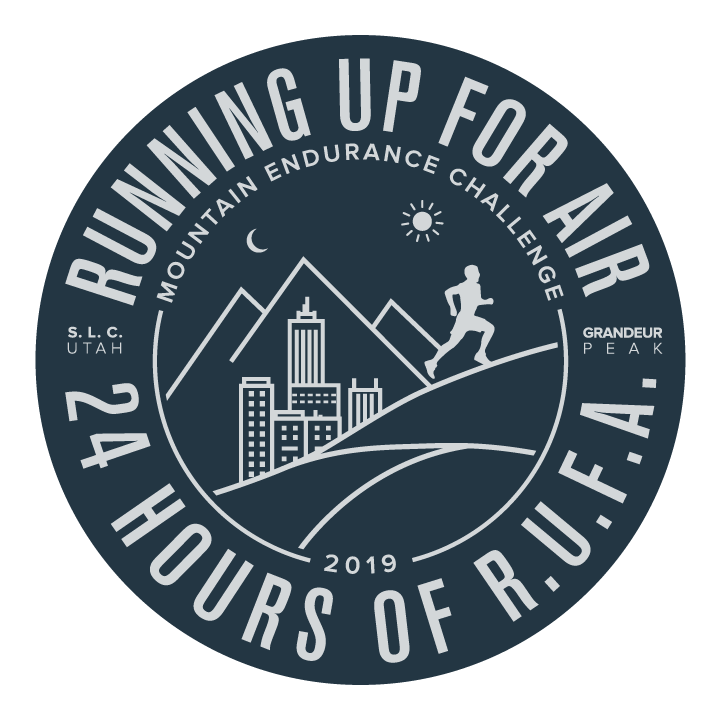 Running Up For Air (aka RUFA) is an endurance mountain challenge that was created to raise money in support of the fight for improved air quality for those who live along the Wasatch Front. If many hours is your cup-of-tea, then join us for what is guaranteed to be a memorable event. We are in need of volunteers in many different capacities, if you are interested contact us.